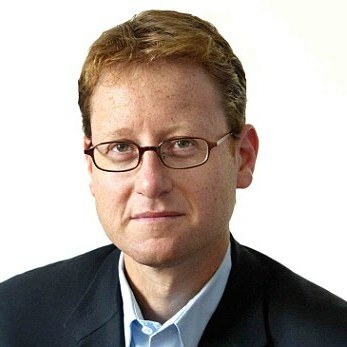 Jonathan Freedland, an award-winning journalist, author and broadcaster, is a weekly columnist for the Guardian and the presenter of BBC Radio 4’s The Long View. He also writes a monthly piece for the Jewish Chronicle and has featured in a broad range of American publications, including the New York Review of Books and the New York Times. He has written eight books, two of which are non-fiction under his own name, while the other six are fiction published originally under the pseudonym Sam Bourne. One of his fictional works, The Righteous Men, became a number-one bestseller in the UK and won a Gold Book Award for sales of more than 500,000 copies. He has previously served as the Guardian’s Washington correspondent and has a specialist knowledge of US politics alongside his interest in the politics of Britain and the Middle East.